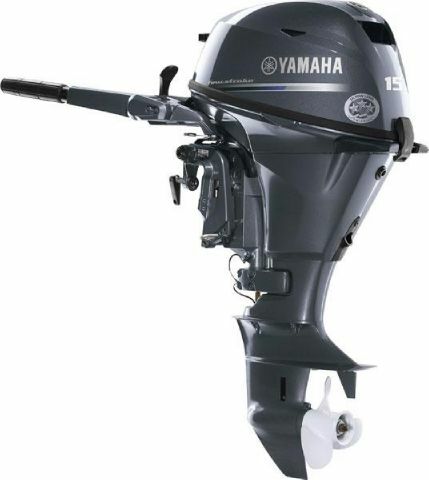 Shaft Length 15" - 20"
The powerful, new twin cylinder SOHC design boasts the largest displacement in its class. 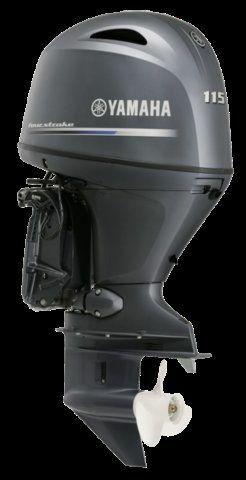 Maintenance is a breeze with easily accessible oil and fuel system components. 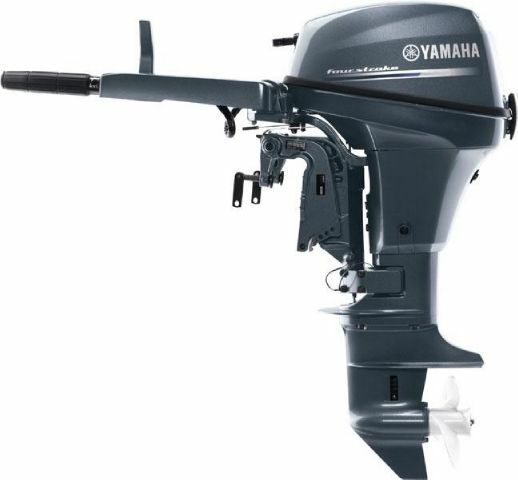 Convenient front mounted controls facilitate smooth shifting, easy, shallow water drive and single action steering friction adjustment. 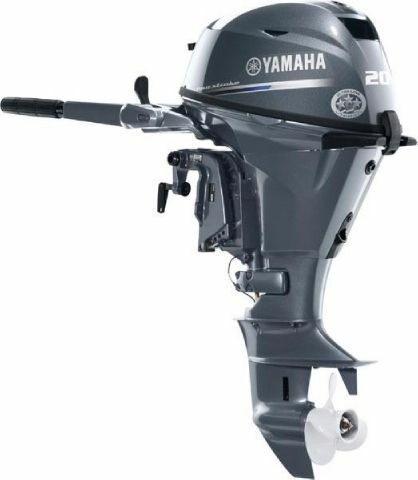 A high-output, 10amp alternator provides charging power to spare. 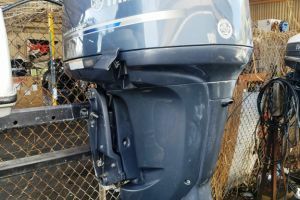 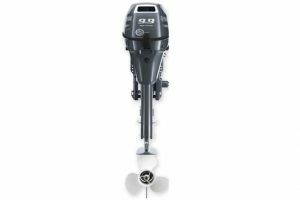 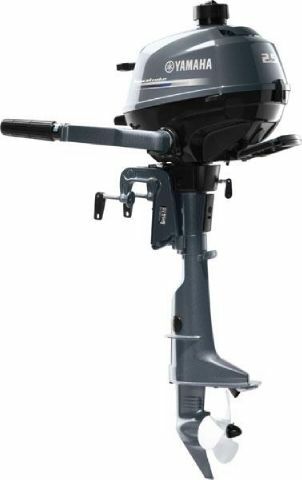 If you are looking for the ultimate in reliable, compact and efficient portable power for your boat, the new 2007 F15 will deliver you many years hassle free performance. From the leader in 4-stoke technology. 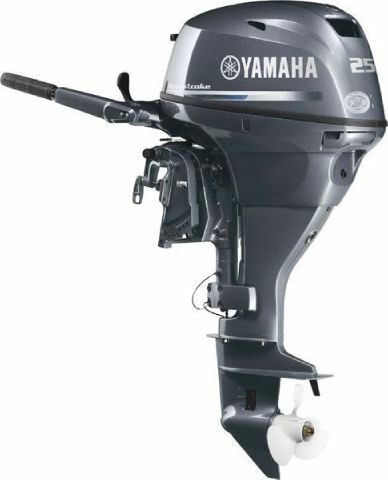 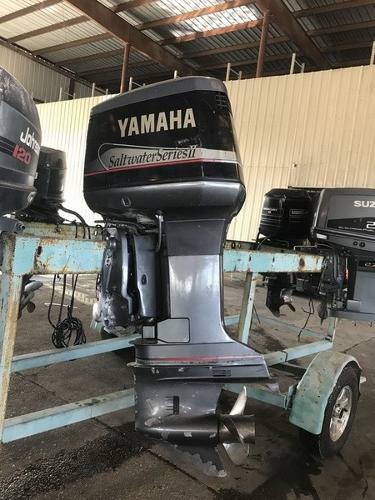 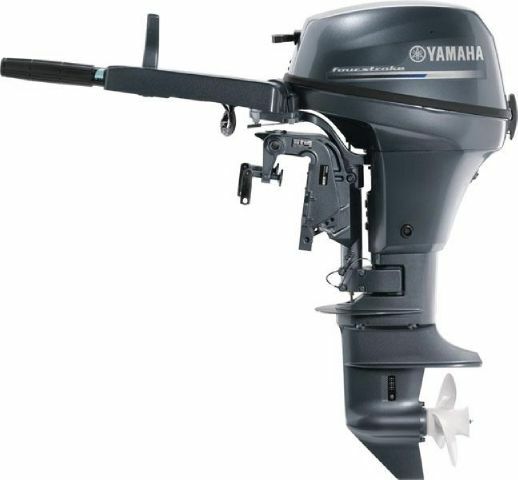 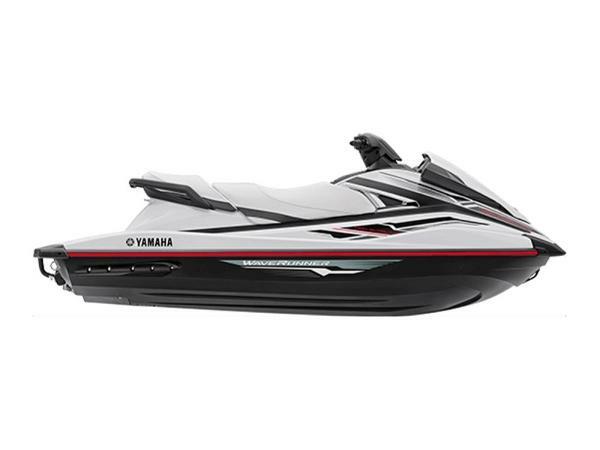 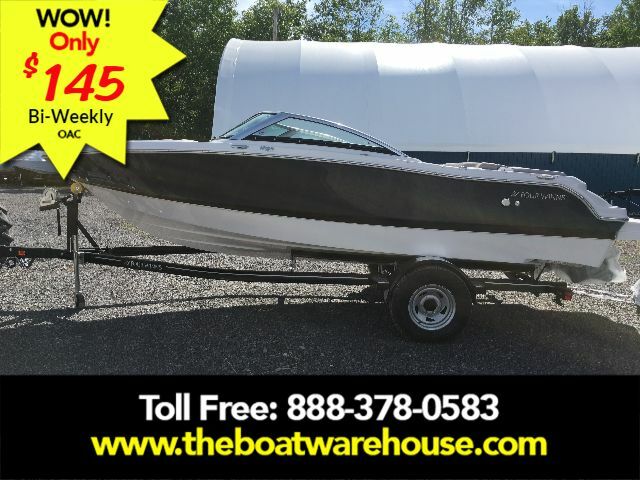 Yamaha has designed the all new F15 to be the perfect match for Canadian boaters who want the best of both worlds with lightweight, reliable performance and ultra clean, fuel efficient operation in a quiet, easy to own package.